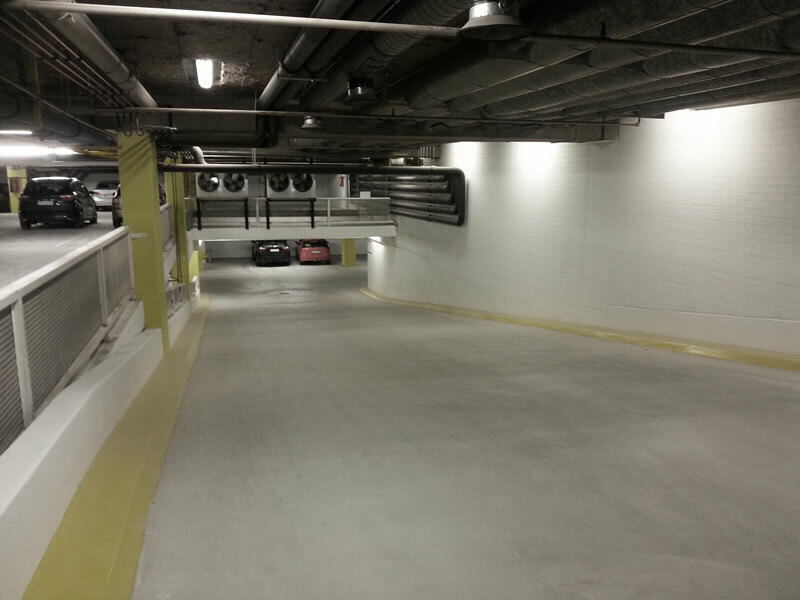 This underground car park in Finland had problems with degradation of the concrete because of standing water on the surface. 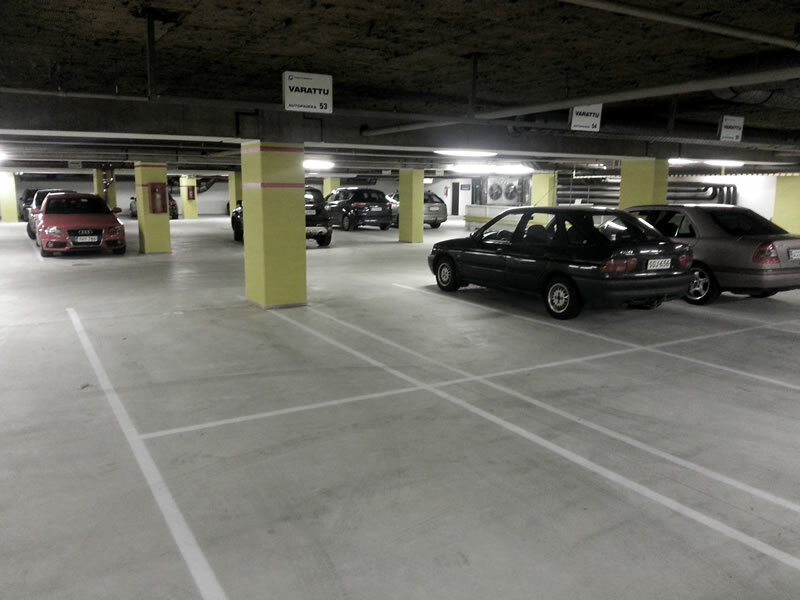 This underground car park had the problem that because it was totally level any rainwater did not run off. During the winter big puddles of water stayed on the floor, which not only was very uncomfortable for the people using the parking but these puddles of salty water were also destroying the top layer of the concrete. 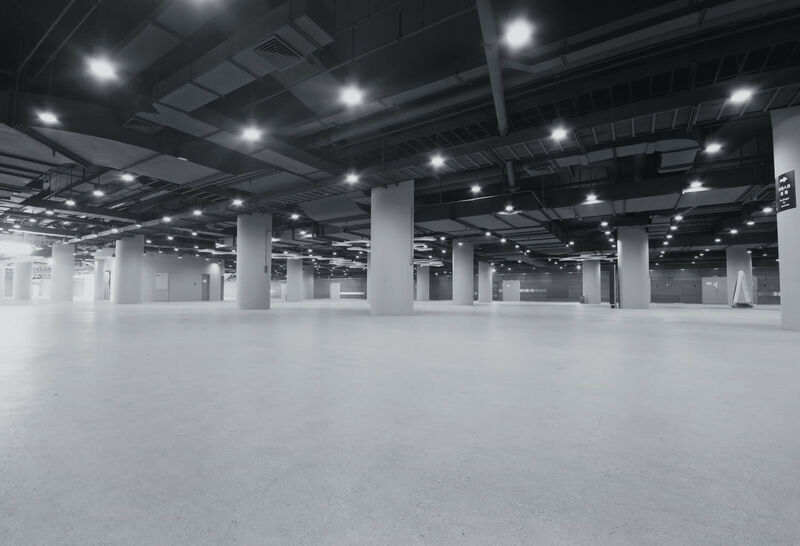 The solution was the application of a 50 to 10 mm finishing layer to create slopes and to use a more resistant and dense concrete topping. Creating the slopes helped the water runoff and a better and denser concrete avoids damage from the standing salty water.